As a photographer, I take a lot of photos for work... obviously! Recently, I decided that I want to take more photos for myself, when I'm out and about. 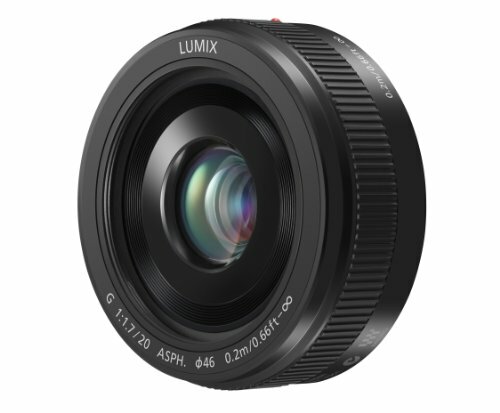 I've been using my iPhone a lot, with the associated hipster type apps, but I wanted something that was designed first and foremost as a camera. So I needed a small camera. I looked at the multitude of options out there and came to the conclusion that it's pretty hard today to buy a rubbish camera. On that basis it pretty much comes down to taste... and my taste (especially lately) is very retro when it comes to my photography. 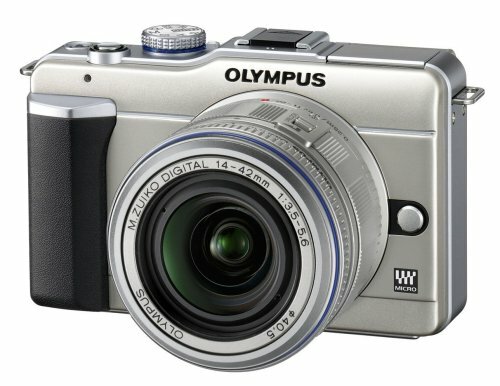 Olympus have recently launched a digital version of their classic PEN range of cameras that was popular in the 1970s. Called "PEN" because they were marketed as being as simple to use as a pen, the styling is very retro indeed. In fact, after my addition of a faux leather skin on the front and a leather wrist strap, my E-PL1 now looks very similar to an old Olympus Trip 35! So how does the camera actually perform? Well as I mentioned, it's hard to buy a bad camera these days, and this is for my personal photos when I'm wandering around and see something I want to capture, so I wasn't expecting it to stand up to my Hasselblad in the image quality stakes. That said, it does pack a pretty good punch! I've been using it for several months now, and have taken it everywhere! It's been amazing backstage at both London and Paris Fashion Weeks and it's retro styling attracts plenty of attention. The only thing I wish it had was a viewfinder of some sort. Mostly I shoot from the hip, so it's not too much of an issue, but I do like a viewfinder when I want to compose properly. 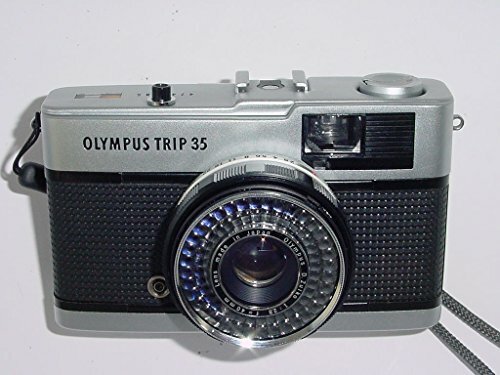 So a big thumbs up for the Olympus PEN E-PL1! I'm definitely happy with my choice in a very competitive market! Check out my photo diary for examples of photos shot on it!